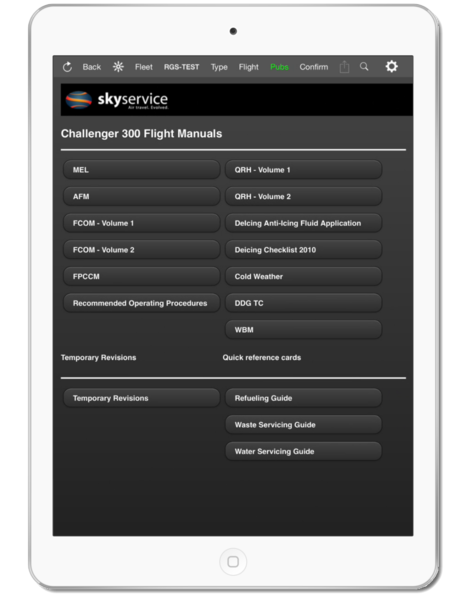 over 1,100 business and commercial flight departments. 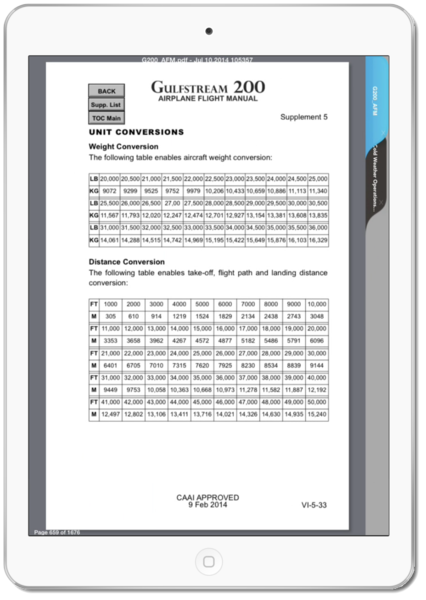 The Document Distribution Solution for Aviation Fleets. 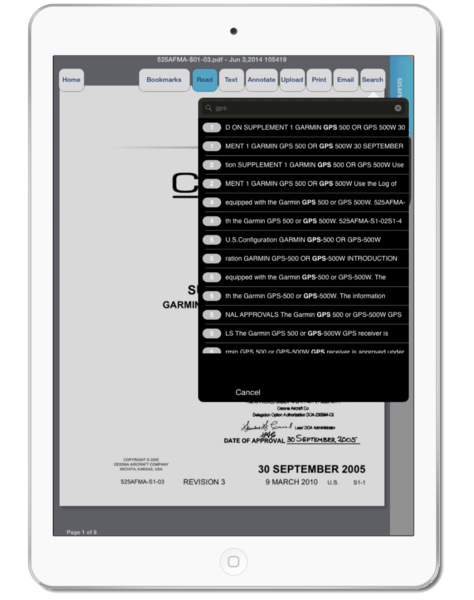 Full audit trail for regulatory compliance. 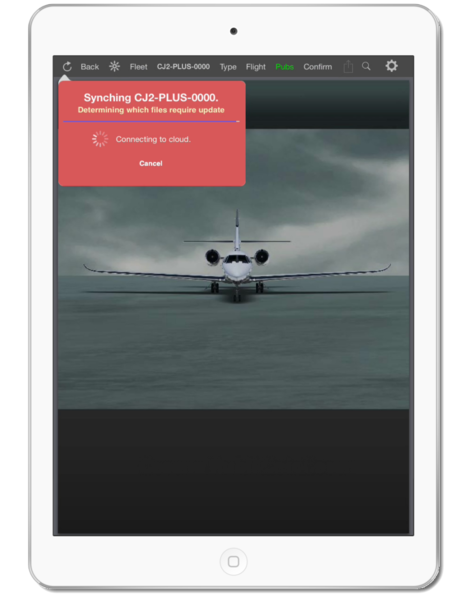 Setup your entire fleet in minutes. 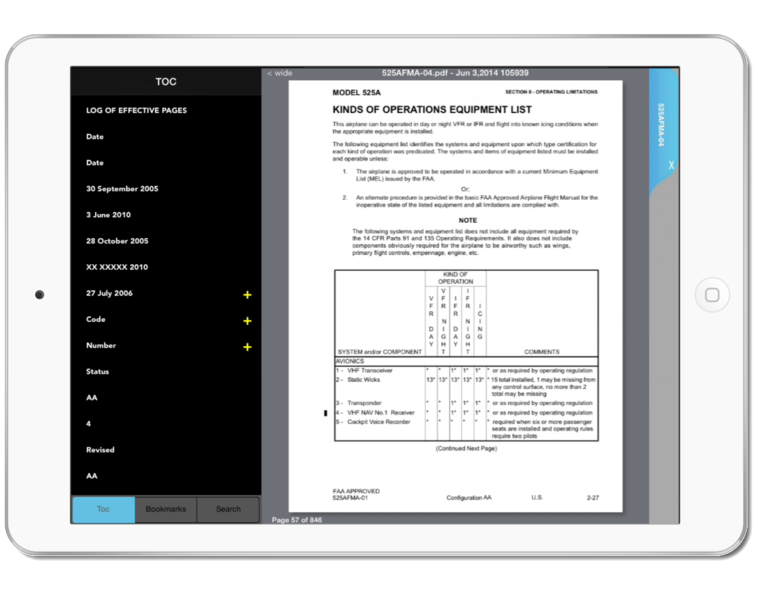 Secure Documents, Smart Forms and Checklists. 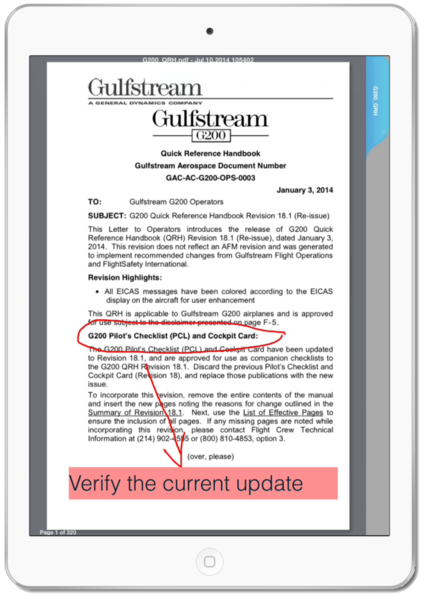 Aviation Docs ensures every document is always up-to-date. 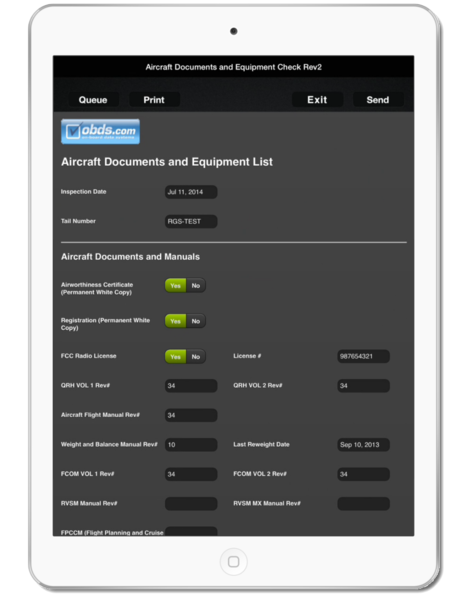 Flight departments relies on Aviation Docs' system to organize, deliver, read and audit their documents. 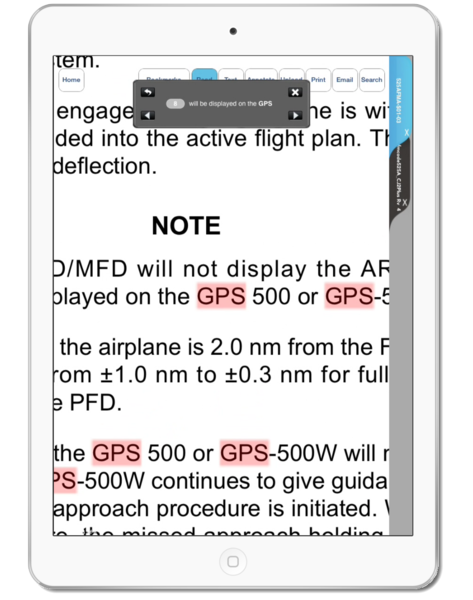 In minutes you can be routing your documents to the correct pilot, maintenance worker or hostess, via our SmartRoute library system, or use our unique "Pubs" system that allows suppliers to directly send their manuals to your pilots without any work on your part. 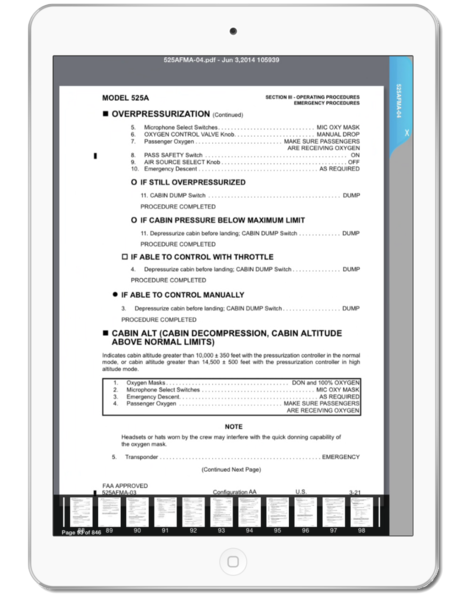 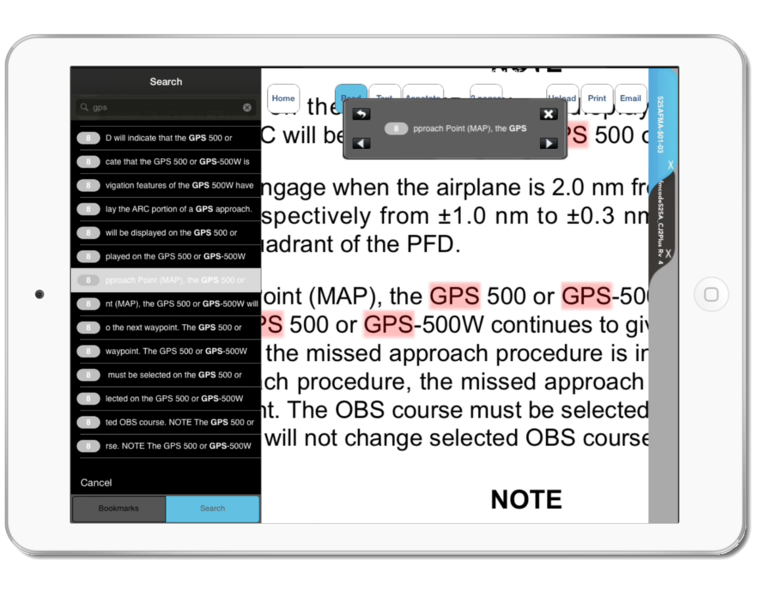 Airlines, Charter fleets, Special mission aircraft, and Single aircraft operators rely on it for flight plan delivery, flight manual updates and to create an immaculate flight deck without a speck of paper. 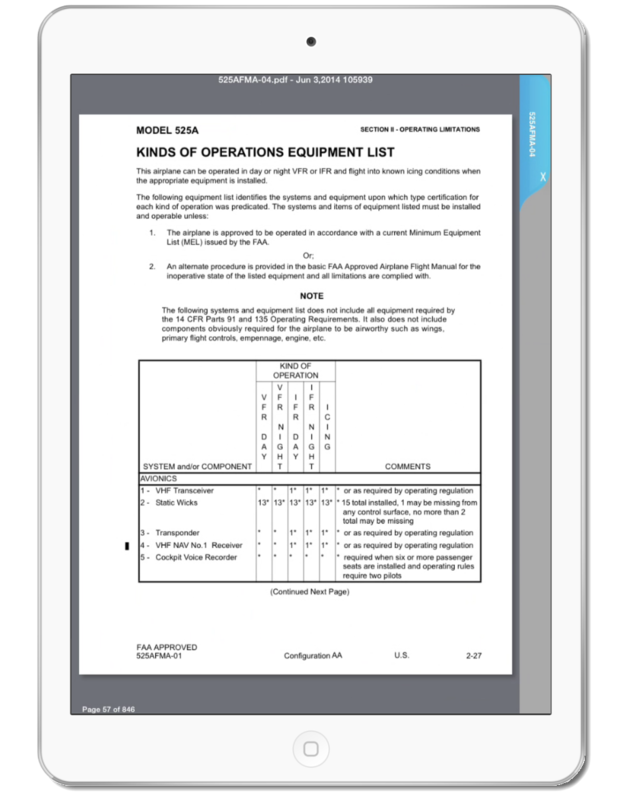 Are you a Bombardier operator? 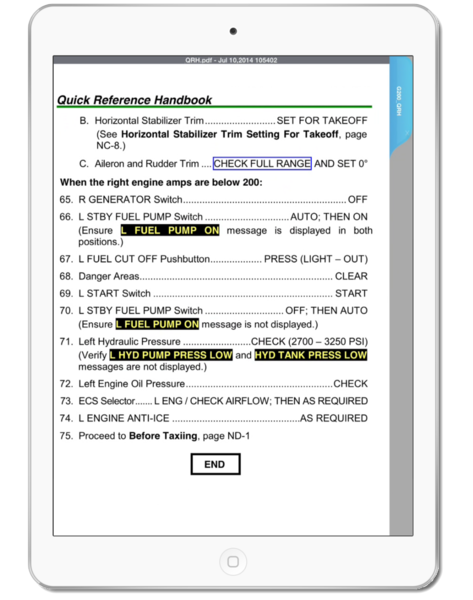 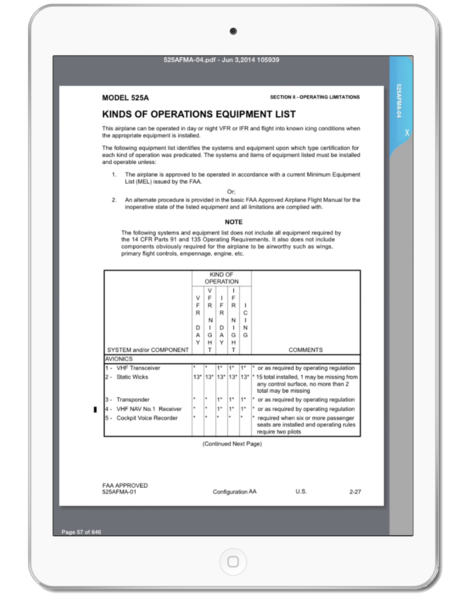 The same core OBDS document update technology used in Aviation Docs also powers Bombardier Flight Deck to ensure that you'll have up-to-date flight manuals with the latest TR's and supplements.